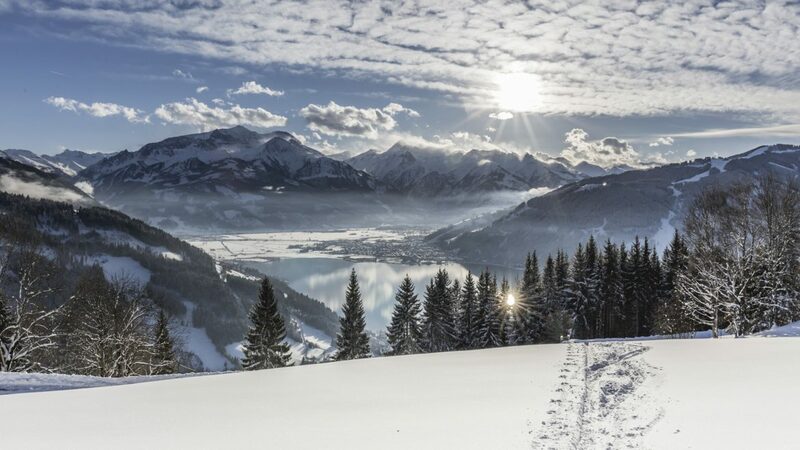 The Zell am See-Kaprun Region is a true natural spectacle in every season and so the SalzburgerLand #MyInstaWeekend took place for the second time in the Pinzgau region in January. 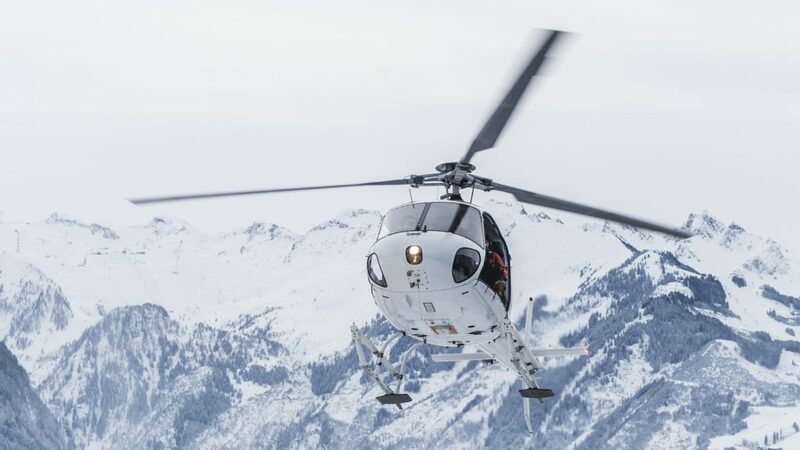 With perfect powder snow, breath-taking mountain backdrops and an unforgettable helicopter flight, there was everything the outdoor heart could desire. A total of 11 Instagrammers from five different countries gathered in the Active by Leitner’s Lifestyle Hotel and spent four days exploring the most beautiful places in the region. 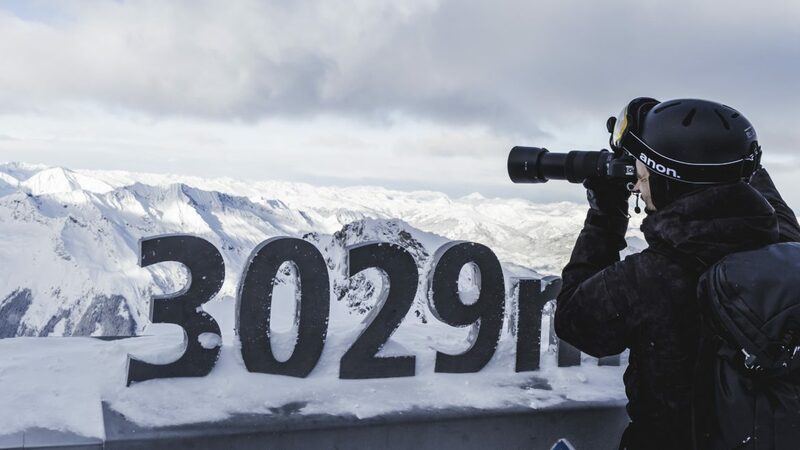 Snow-capped mountains, crystal clear air and a lovely panorama awaited the Instagrammers in Zell am See–Kaprun. Just in time for the start of the fifth MyInstaWeekend, SalzburgerLand was covered with a fresh layer of powder snow. Absolutely perfect for just carving the first turns in the deep, new snow! Marc (@marcbaechtold), Sebastian (@zeppaio) and Alex (@fuxogram) used the very first day for a ski tour on the snow-covered Ronachkopf. Ski slope fun at over 3,000m and guaranteed snow from October right into early spring – the glacial ski area on the Kitzsteinhorn offers a unique setting to wedel your way down the slopes, and also in untracked terrain. Instagram motivates millions of people to travel and explore. “Never stop exploring” is the motto. Lina (@linakayser), Morten (@mortenbenestad) and Even (@eventyr), all Norwegians, visited SalzburgerLand for the first time and were impressed by the breath-taking view on the Mitterberg, the turquoise colour of the gorge lake, and the snow-covered slopes of the Schmittenhöhe. However, there are also familiar faces like Johannes (@bokeh0n) who are always happy to return to the region. With mysnapair, Saturday was the day for heading upwards. Above the roofs of Zell am See-Kaprun, Stepan (@stepanfilenko) and Sergey (@mvzlov) experienced their first helicopter ride, including some goose bumps moments! Unique in Europe, mysnapair flies without side doors and allows you to perfectly capture the views of the Salzburg mountain world – such as the view here of the Kaprun reservoirs, captured by Hynek (@hynecheck). But also a #shoeselfie should not be missed of course, with Tereza (@terumenclova) showing how. © boomcreativelab – Head up into the mountains with a helicopter. In March, the SalzburgerLand #MyInstaWeekend heads straight into the next round. This time, the St. Johann-Alpendorf ski region will be explored! In the meantime, grab your loved one, pull on two pairs of warm socks as a precaution and discover the beautiful corners of SalzburgerLand. Let us inspire you daily on our Instagram channel!